It seems that recently there are a lot of rumors flying around the internet about Kawasaki and a mysterious new maxi scooter. Most of the rumors have emerged from Italian forums, but so far, no evidence or official announcement have surfaced. The most promising lead yet seems to be a certain member that claims to have seen this new maxi scooter. 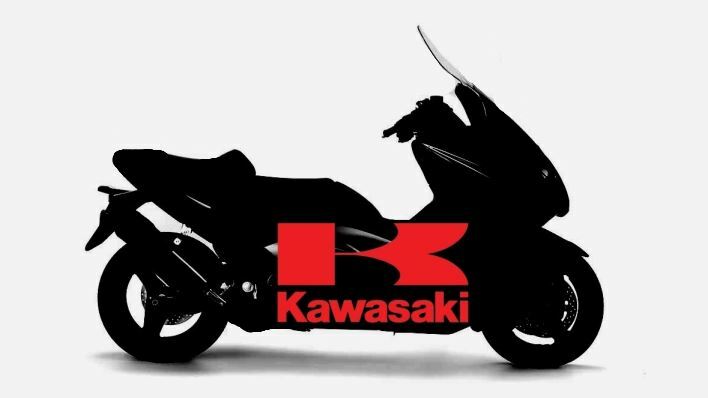 He also claims that it will be called the Kawasaki J300. Again, without evidence, it is hard to discern whether this is true or just a fabrication to gain media attention. This source claims to have noticed a single petal rotor for the front brakes, which also come with ABS. As of yet, Kawasaki has only built scooters for the eastern market, but this new model, if it proves to be true, might even reach the west. We will have confirmation of this said maxi scooter from Kawasaki at the EICMA show next month. Are electric cars suitable for short AND long distance trips?